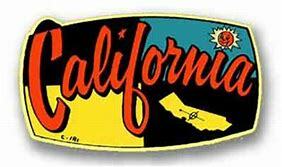 I’ll be heading south in mid-January, out to Pasadena, San Bernardino and beyond. I’ll be in the area for a couple weeks, with some fresh customs and a box of machines. I can squeeze in a couple private shop seminars on Tattoo Machine Tuning, Maintenance & More as well, so give me a shout at 206-356-5298 if you would like me to visit your tattoo crew, or stop in with machines. 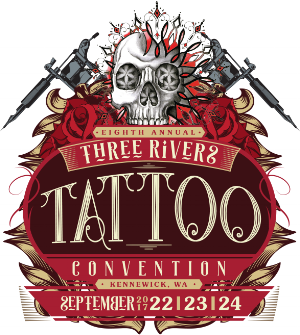 Sept. 22nd-24th I'll be tattooing and hosting a Tattoo Machine Tuning, Maintenance & More seminar at the Three River's Tattoo Convention in Kennewick, WAThe seminar is open to professional tattoo artists and costs $150 (this includes a $50 discount if you choose to purchase a machines. The seminar starts at 11:00 and runs 4-5 hours. Each participant is given a machine to tear apart and rebuild, with a focus on troubleshooting and tuning for your specific needs. Email me at paco@pacorollinsmachines to sign up.